On Sunday 14th September 2014, Voyage to the Bottom of the Sea celebrates the 50th Golden Anniversary of the first broadcast in 1964. In honour of this very special occasion, we have created a commemorative banner, remembering in particular the crew who “sailed” on the Seaview. Celebrations for the 50th anniversary will continue for the rest of the year including a special reunion of remaining crew members at the Hollywood Show in LA in October. 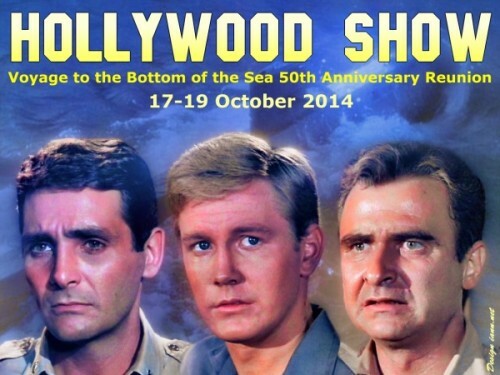 The Hollywood Show on 17-19 October 2014 includes a 50th Anniversary Reunion for Voyage to the Bottom of the Sea. 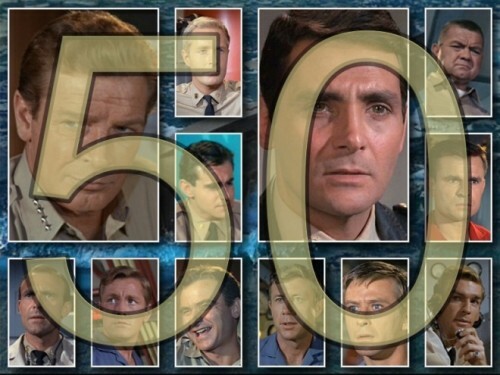 Stars of the series David Hedison, Allan Hunt and Terry Becker are scheduled to attend. The event is being held at The Westin Los Angeles Airport Hotel, 5400 West Century Blvd., Los Angeles, CA 90045, USA.